There is an old proverb that goes, “Cheese, wine, and friends must be old to be good.” The very thought of stringy, aromatic cheese is capable of making most of us salivate. Yet, cheese does not simply mean the slices and cubes that we buy off the shelves of departmental stores. Knowing your cheese before you buy and use them is a more complex art that requires extensive knowledge, skill and finesse. Not all cheese complies with the “cheesy goodness” tag. While some are truly alluring while cooking, others are more of an acquired taste. There are some that are pungent in flavor and smell. That, however, does not mean that they can’t be enjoyed. Knowing their names, how they look, and how they are best enjoyed are the initial steps towards building a lifelong relationship with cheese. Having said that, here are the twenty types of cheese that any epicurean should know. Taleggio is a popular cheese that originated in Italy. With 48% fat, it is one of the earliest sponge-like cheeses. The cheese is aged for almost 10 weeks, and to ensure that it’s fungus free, it is washed every week with seawater. Though the piquant smell might put you off in the first instance, Taleggio is in fact quite delicious, with a subtle, fruity taste. The cheese tastes best when served as a side with Italian Nebbiolo wines. 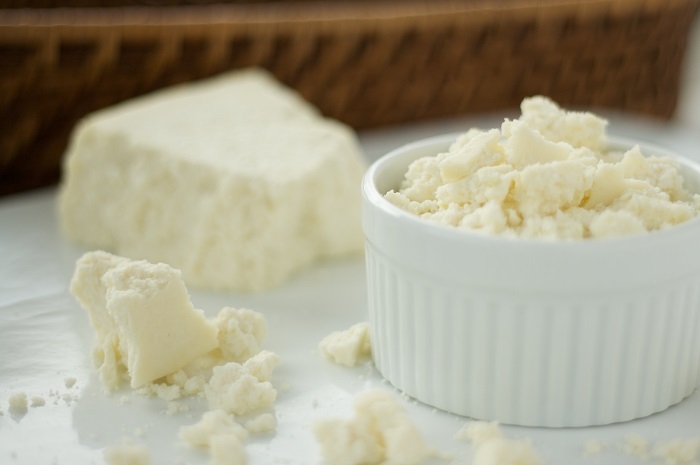 The Mexicans introduced the world to the famous Cotija cheese several decades ago. This salty cheese tastes as good as the Parmesan, and is crumbly in texture, thus making it easier to use it as a garnish. It takes about three to twelve months to prepare this cheese. Freshly prepared Cotija has a mushy texture, but with more maturing it achieves a harder textural quality. This French cheese, which takes approximately 5 months to age, became famous because it had struck the right cord with Emperor Charlemagne. The reason why it is so popular in France and elsewhere is because of its richness and its multilayered flavors. Now, who doesn’t know Mozzarella? Pizza lovers swear by this cheese, which is a specialty of Italy. What makes it stand out is the fact that the Mozzarella requires no aging and can be consumed fresh, the moment it’s made. The cheese, unlike several others, is made from buffalo’s milk. If anyone knows the Feta inside out, it has to be the Greeks. 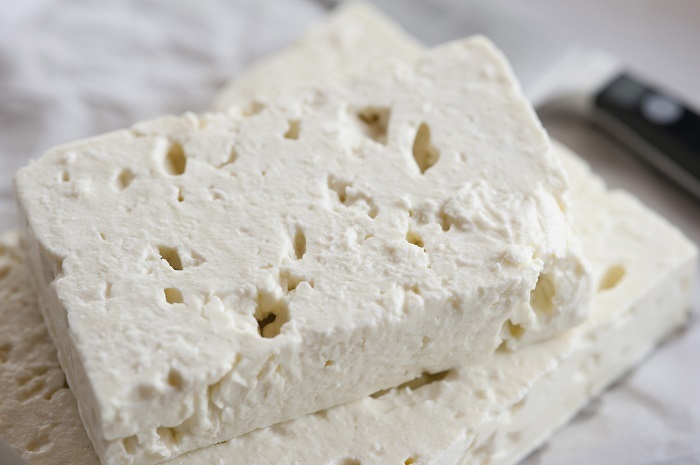 In Greece, the Feta cheese is accepted as unadulterated only if it has been produced in Thessaly, Macedonia, Lesvos, Thrace, the Peloponnese and Central Mainland Greece. If it’s made somewhere else, it is called ‘white cheese’. This cheese, which matures after a period of two months, is made from goat’s milk, and is usually squashy in texture, though certain kinds may be a bit more crumbly. 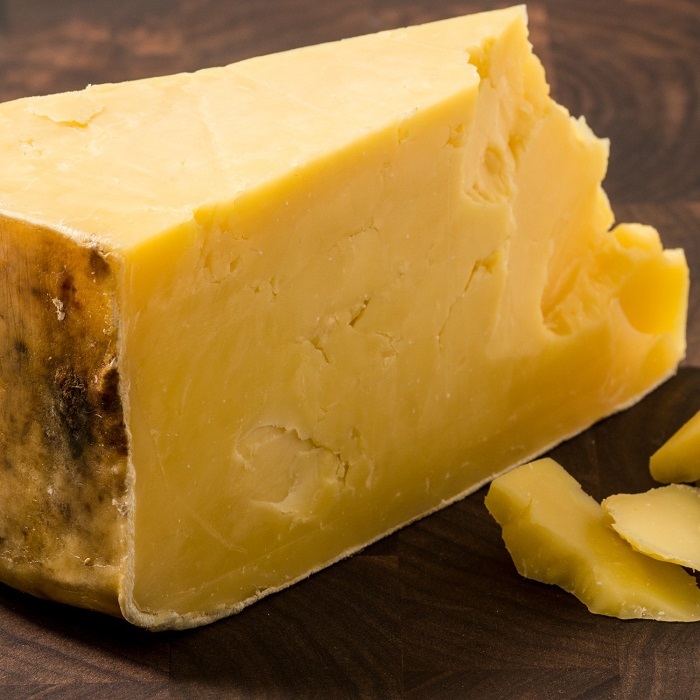 England’s pride, the Cheddar is also quite a popular fromage, that’s relished all across the globe. This is one of those cheeses that have no patents, and hence any cheese maker can name his product ‘Cheddar’. 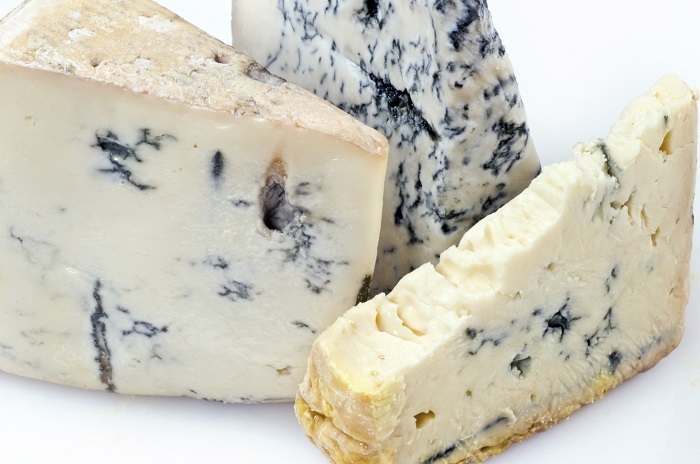 Depending on the temperature and climatic conditions of an area, the cheese may take 9-24 months to age. The color of the cheese may range from white to yellow to a dark orange. 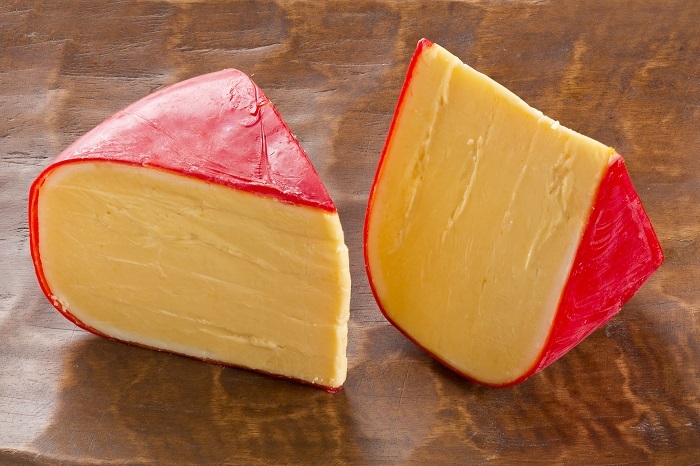 Cheddar is known for its luscious texture that seems to melt in the mouth. The Gouda is one of the most exotic cheeses in the world, which was first manufactured in the Netherlands. It is smooth and creamy in texture, which is a result of its base product, pasteurized cow’s milk. Its popularity is proven by the fact that more than 50% of the world’s population consumes Gouda on a regular basis. There are several varieties, some of the favorites being Boerenkaas, Overjarig, and Graskaas. Gouda that is comparatively young goes well as an accompaniment with beer, while the older varieties tastes better with wine. 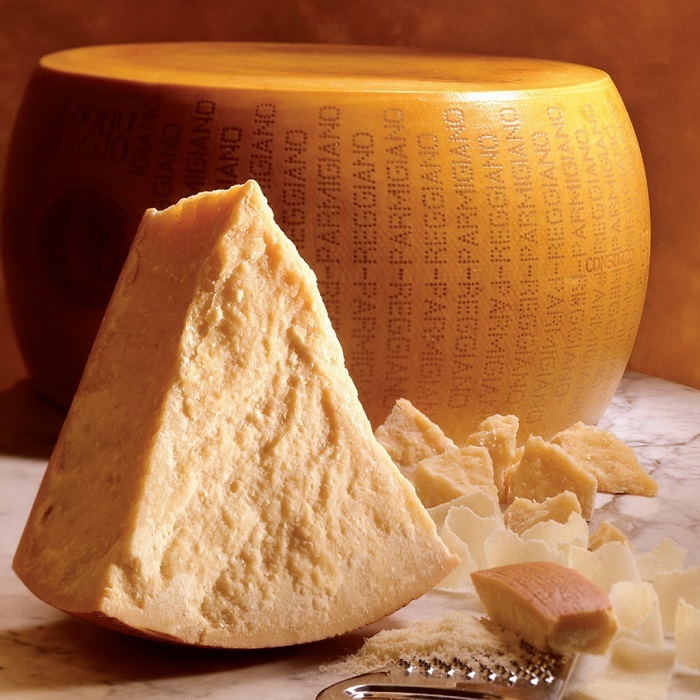 Commonly known as the Parmesan, the Parmigiano-Reggiano is probably the world’s most preferred cheese. It takes anywhere from 18 months to three years to mature. The Italians proved their skills in cheese production with this nutty gem of the culinary world. 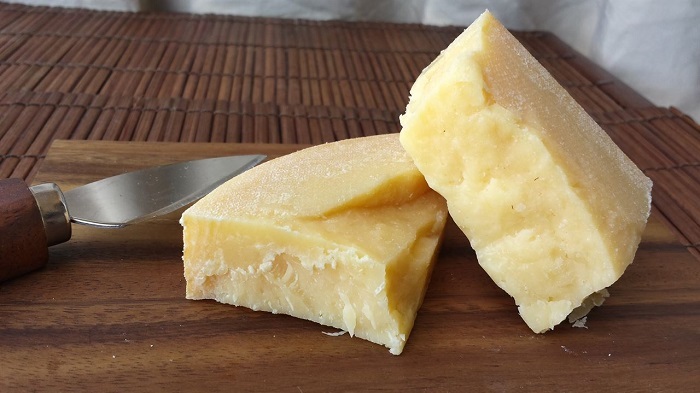 Respected by the best of chefs across the globe, the Parmigiano-Reggiano is highly versatile and can be used either as an accompaniment to a beverage of your choice, or in rice and pasta dishes. The fact that it is low in calories, and has high quantities of calcium, is the icing on the cake. The Camembert is a rare type of cheese that was first manufactured in Normandy, France. Not many are adept in the techniques required to produce this cheese, and hence there are only a handful of manufacturers of this kind. 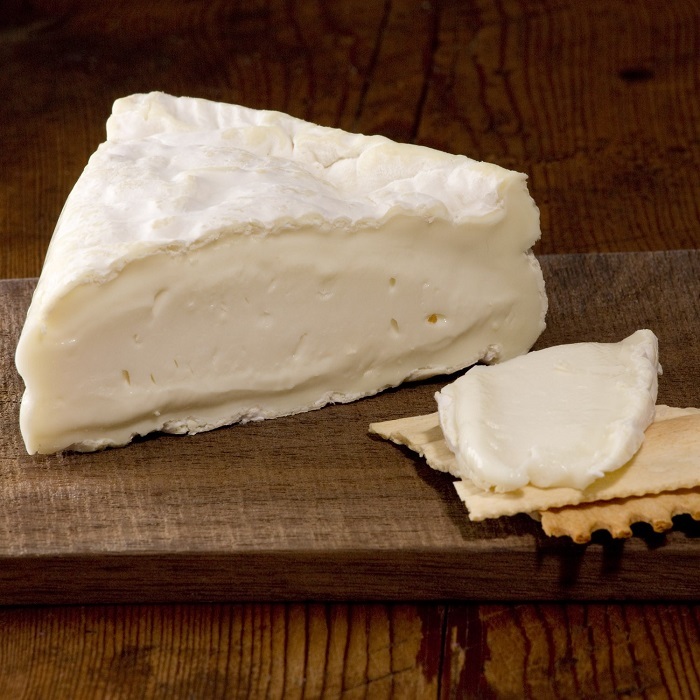 The most exquisite of all Camembert is the Camembert Le Châtelain. This cheese is just like the wine it usually accompanies; the older, the better. The more it ages, the texture becomes creamier, and it tastes more buttery. 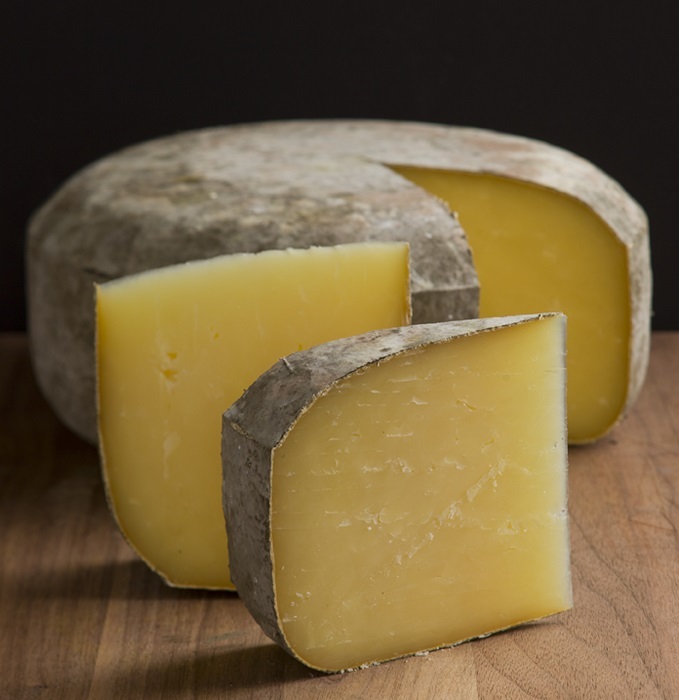 This Spanish cheese is a product of sheep’s milk and takes a period of 3-12 months to age. Depending on the time period it is fermented for, the variants could be the Semi Curado, Curado, and Viejo. 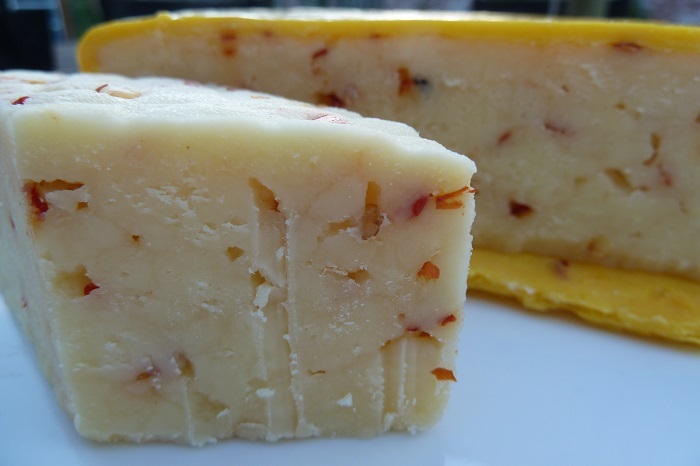 The youngest Manchego is fruity in flavor, while the oldest tastes sweet. This winner of the 2014 World Cheese Awards, stand out from the crowd, because of its rich taste and the basket weave design on its surface. 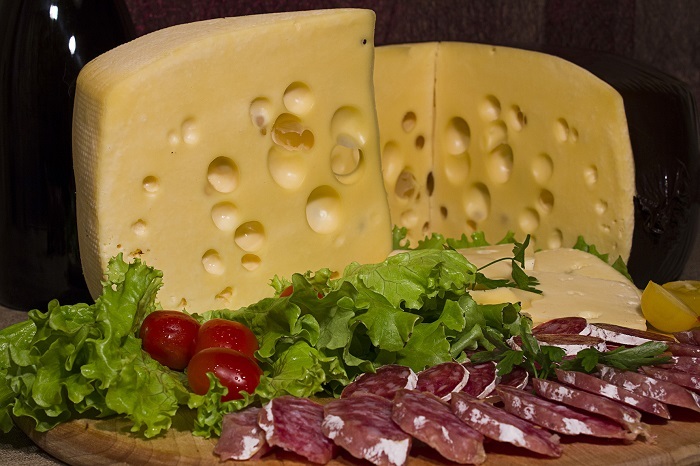 This is a Swiss delicacy, which is tough to prepare, but quite easy to recognize, because of its ‘n’ number of holes, formed after its fermentation. The Emmental, which is hard in texture, tastes rich and fruity, and perfectly complements a glass of wine. 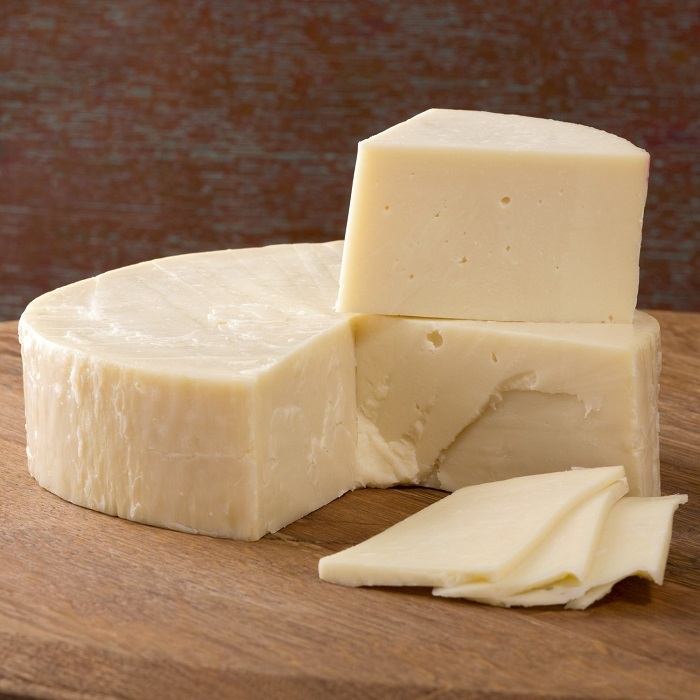 Produced in California, the Monterey Jack is a mild cheese produced from cow’s milk. They don’t take much long to age, and was initially made by monks living in Monterey. Though American in origin, it is more popular in Hispanic areas and tastes very similar to Cheddar. The Pecorino Toscano (famous by the name ‘Toscanello’) is another Italian gastronomical delight. Produced by local farmers of Tuscany, this cheese is sweet and nutty, reminding you of a decadent dessert. Ideally, the Toscanello should be enjoyed with a sweet fruit like the apple. 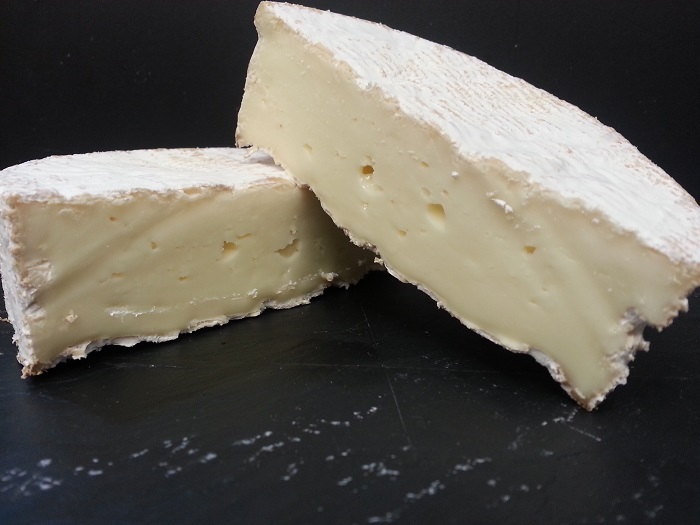 This is a French classic example of Goat’s cheese, which hits the right note with people who do not care much for cow’s milk. It’s quite healthy, owing to its high potassium and vitamin quantities and low fat content. The earthy taste makes it a highly popular cheese in not just France, but in many other countries. Ideally, the Chèvre should be soft and mushy enclosed in a harder exterior. This cheese makes for an excellent companion for wine and other spirits. The Fontina d’Aosta dates back to the 12th century, when it was first produced in Italy. 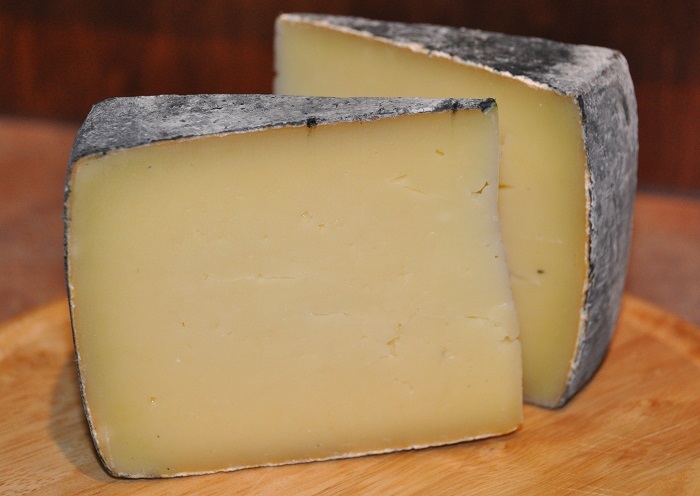 Its rind gains an orange-brown tint as it matures over a period of time. 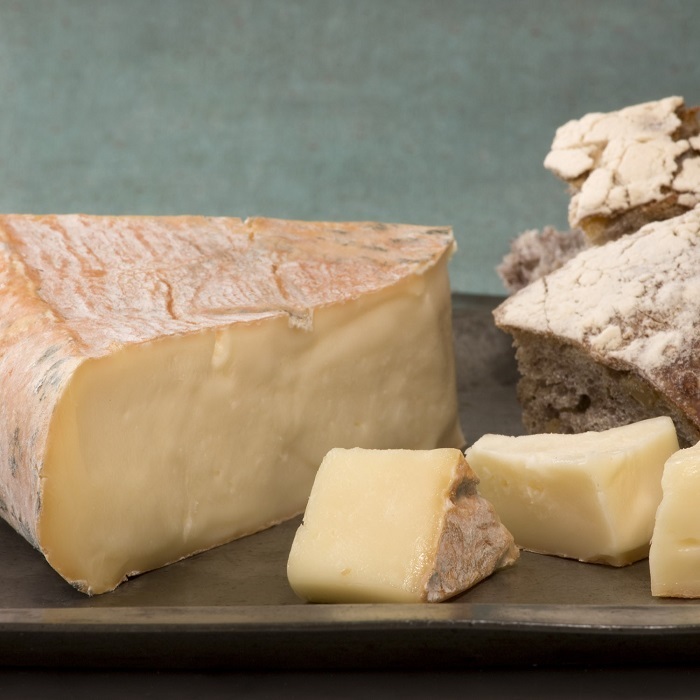 Depending on the age of the cheese, the Fontina may range in texture and taste. It is savored as snack with red wine, apart from being used in cakes and desserts. This Italian masterpiece is an absolute visual delight! 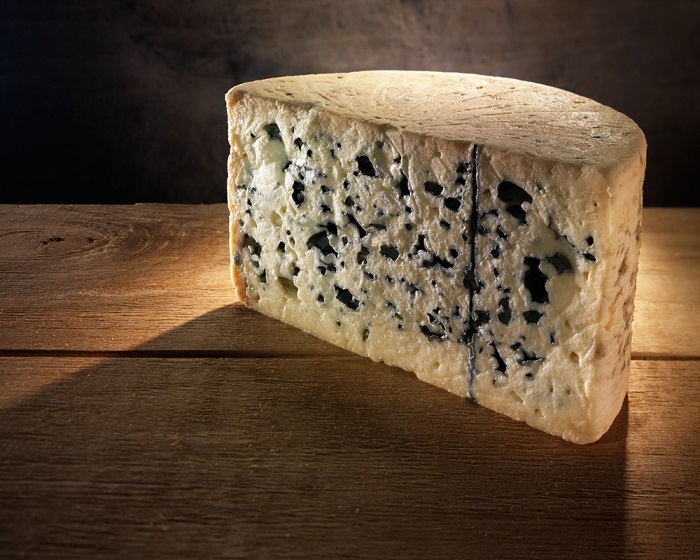 Blue veins running across the entire surface of the cheese, the soft, crumbly Gorgonzola is a hot pick for its nutty flavor. It could take about four months to mature, and depending on its age, the varieties could be the Gorgonzola Piccante and Gorgonzola Dolce. This is one of the most luxurious cheeses ever made by the Italians. 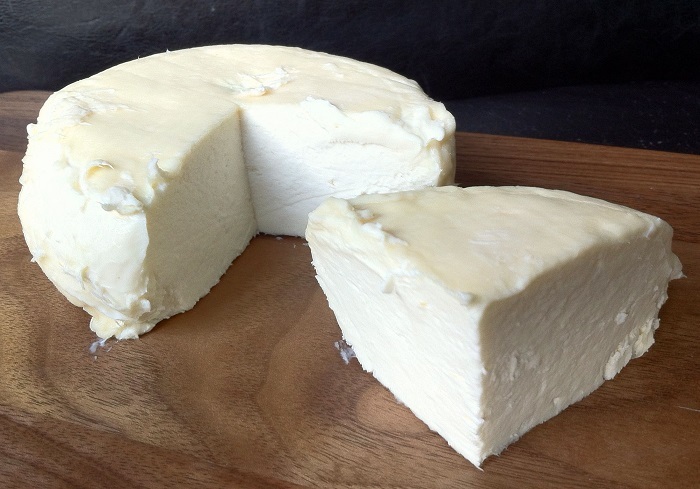 A mixture of sheep’s, cow’s and goat’s milk is used to manufacture this delectable cheese. It is so vibrant in flavor that it is most commonly used as a table cheese that can be relished with a dash of salt and pepper. The Mascarpone looks more like thick cream, which is the base ingredient for its preparation. This Italian creation is acidic because of the lime added to it, and is high in fat owing to its use of full fat cream. 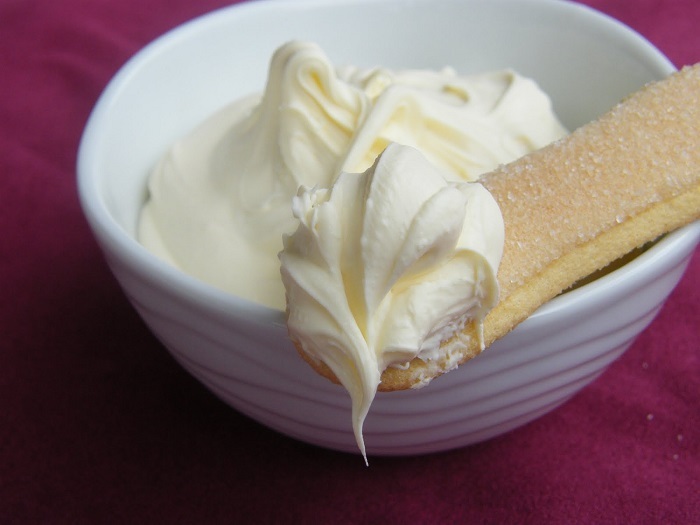 The Mascarpone is widely used in cheesecakes and scones, or with fresh fruits. However, its robust flavors don’t last for a long time, and it needs to be consumed within days of preparing it, or else it may go stale. The Italians have given us all delicious treats on earth, the pizza, the pasta, and of course, the cheese. Provolone is one of those cheeses that one must absolutely taste. 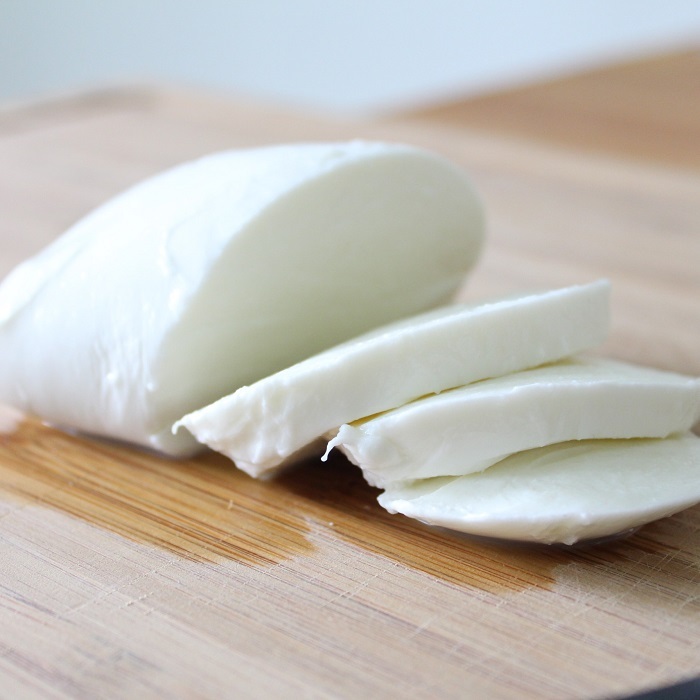 The lighter Provolone Dolce takes about 3 months to age, while the Provolone Piccante, which, as the name suggests is more piquant in flavor, takes more than 4 months to mature. This cheese goes best with bread, meat and wine. Made from cow’s milk, this is another exotic cheese that is prepared only in the Asiago region in Italy. 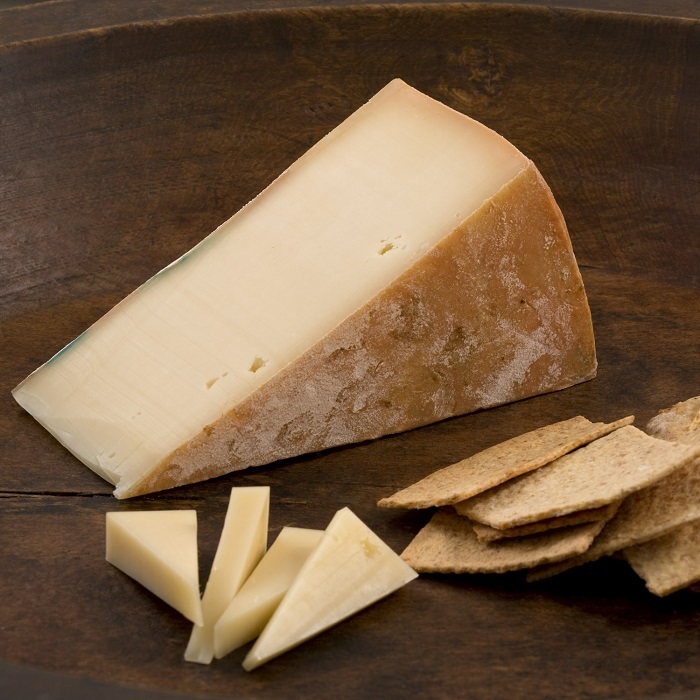 With more maturity, the cheese changes in texture and taste; while fresh Asiago is softer, the aged variants are more susceptible to falling apart. The rind may also vary in color, some being brownish gray, while others taking on the hue of straw. The Asiago has about 48% fat and is usually grated onto salads and sandwiches.